Sometimes all it takes is a cracked or broken tooth to ruin a beautiful smile. 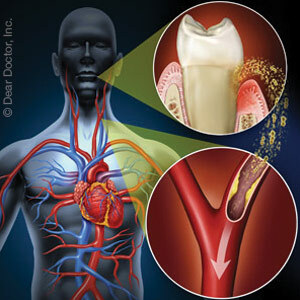 And if you are one of the millions of Americans living with partial or full tooth loss, everything from eating your favorite foods and smiling for pictures to engaging in social and professional activities can be challenging. 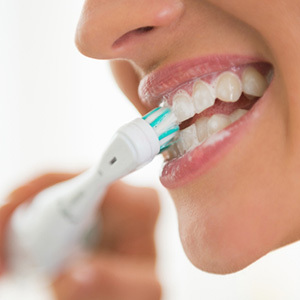 Whatever your situation, your oral health and the cosmetic appearance of your smile plays an important role in your overall quality of life. But fixing your teeth does not have to be a complicated or painful process. 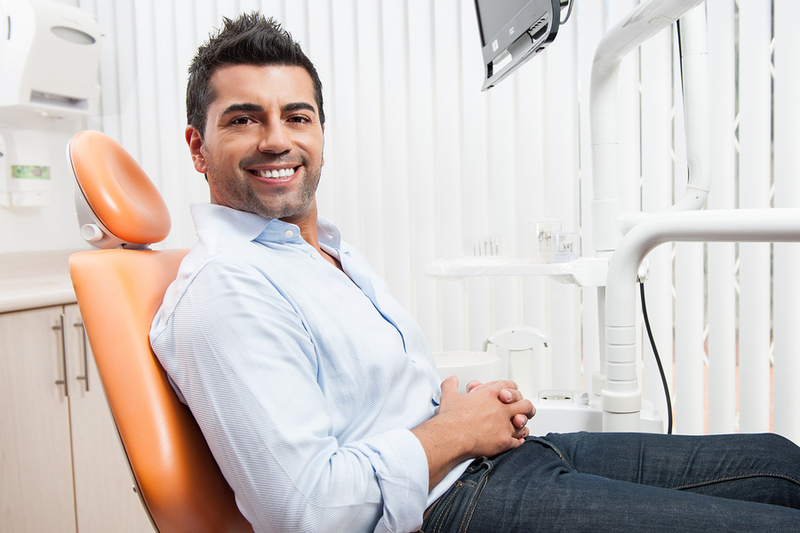 Dental crowns are one of the most reliable methods available to fix some of the most common dental problems like chips and cracks, tooth decay, and missing teeth. Dr. Robert Sanford, a dentist in Allentown, PA, offers cosmetic and general dentistry services for the Salisbury, Wescosville, & Westwood Heights areas. Crowns can also be a good option to fix extensive cosmetic damage. 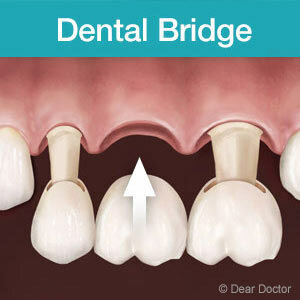 You don't have to live with damaged or missing teeth. To learn more about how dental crowns can restore and improve your smile, contact Sanford Center for Total Health Dentistry by calling (610) 820-6000 to schedule an appointment with Dr. Sanford today.